Are you aware of the importance of self care? We are all so used to and conditioned to look after everyone else in the family. Sometimes we over look the importance of out own health with physically and mentally. As the saying goes “you cannot poor from an empty cup, you must fill your cup first”. So what is self care? Well really it involves anything that you do for yourself which makes you feel better by doing something good for yourself. For some it’s an afternoon shopping or lunch with the girls. For others the batteries need recharging on a deeper level and there is nothing better than a fabulous holistic treatment such as massage or reflexology. 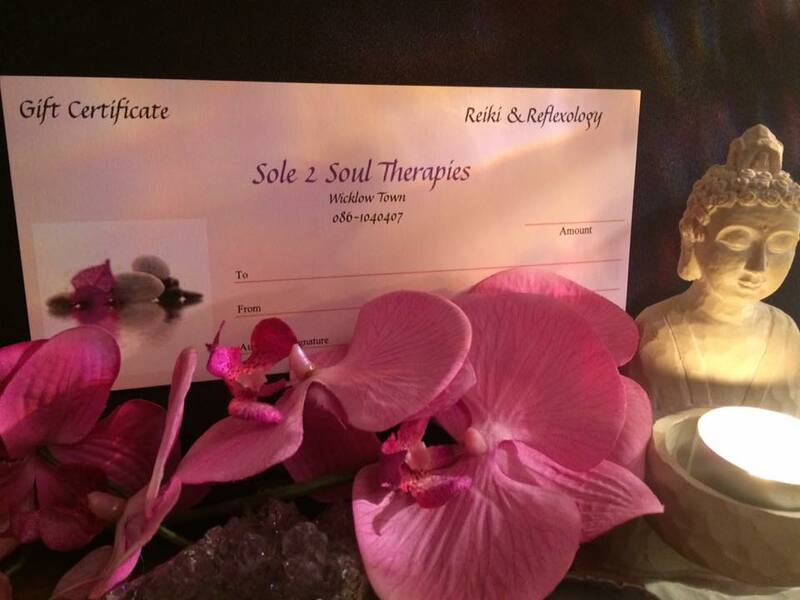 Reflexology is a fabulous way to bring balance back into your body. If you are not sure how reflexology works I will simplify it and its really not that complicated to begin with. Every part of the is mapped on to the foot. That is that every part of the body has a corresponding point on the foot so when the points on the foot are massaged using specific techniques the corresponding part of the body is sent a stimulus. This helps kick start that organ/part of the body to regenerate and bring about a balance. Of course advanced techniques and linking specific areas are used by the reflexologist. never the less a total feeling of well being and deep relaxation occurs naturally. And as we all know when we rest we heal much quicker. What a lovely way to recharge your batteries from time to time. Gift Certificates Available for Christmas.